Joanne Green Landscape Design offers professional design, construction and maintenance services for projects of all sizes. 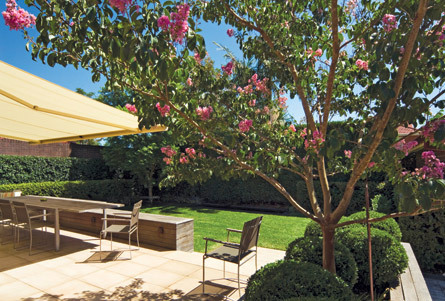 With nearly thirty years of experience building some of NSW's finest gardens, from private homes in Sydney to major hotel developments in Canberra, the company has established a solid reputation for quality work and creativity. Regardless of scale, every project begins the same way: with an in-depth consultation to truly understand the site's specific features and requirements. Working closely with clients, architects, and local councils, an original design is then prepared and all necessary approvals obtained. The task of making the garden a reality falls to a construction team that has three times won the Landscape Contractors Association of NSW's highest honour, the Landscape Construction of the Year award. In all, their fast and meticulous work has received more than 16 awards of excellence. 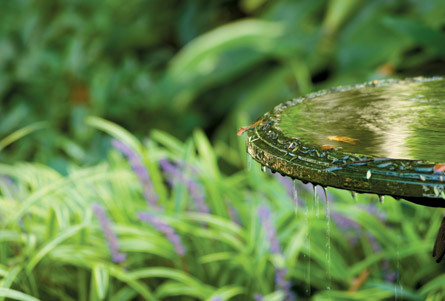 Once complete, a garden's unique mix of plants continues to evolve, and a little guidance goes a long way. Joanne Green's maintenance team of qualified horticulturalists works behind the scenes to help it reach its full potential. 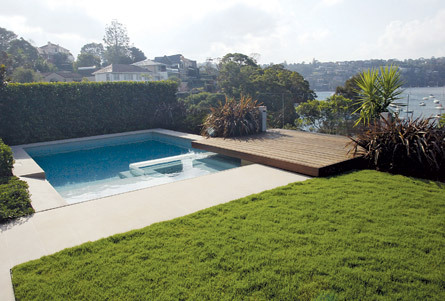 As a company, Joanne Green Landscape Design is fully insured and licensed to carry out structural landscaping, and is a member of the Landscape Contractors Association of NSW. As people, they care passionately about building beautiful gardens.